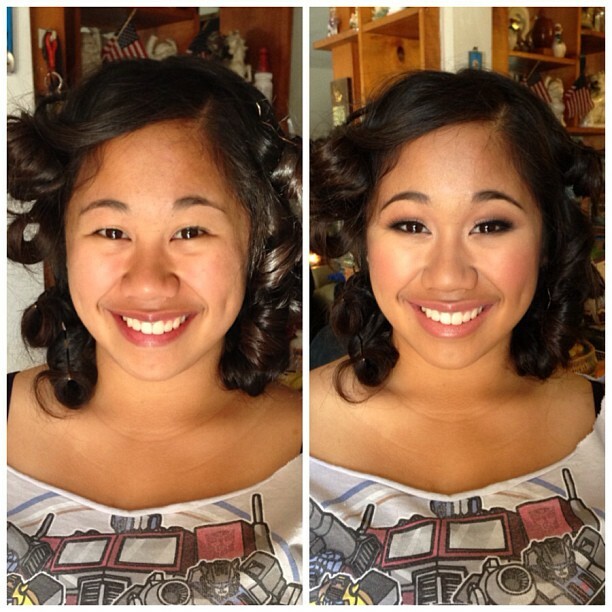 There's always that moment when you look at a picture and say, "Wow! 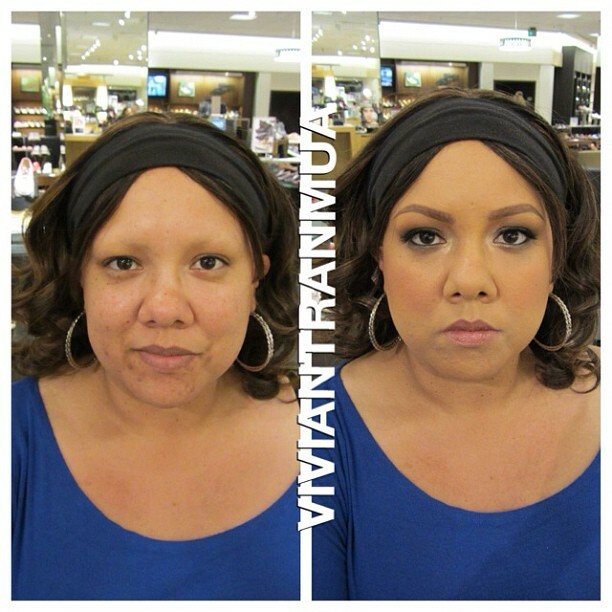 That model looks great," and then you wonder, " but what did they look like before?" 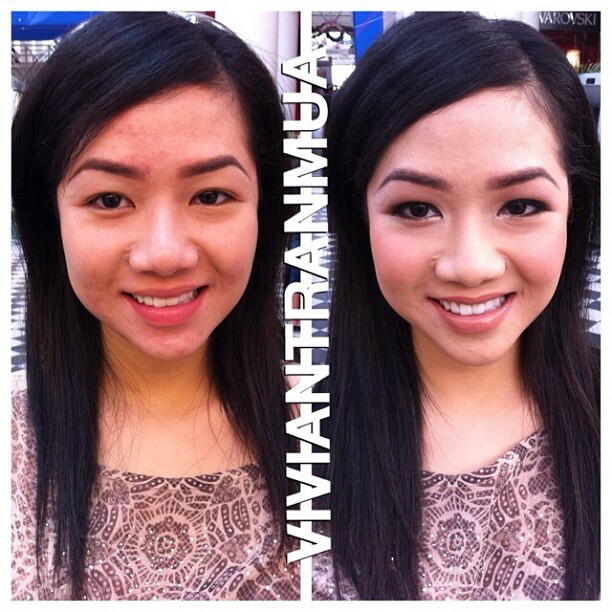 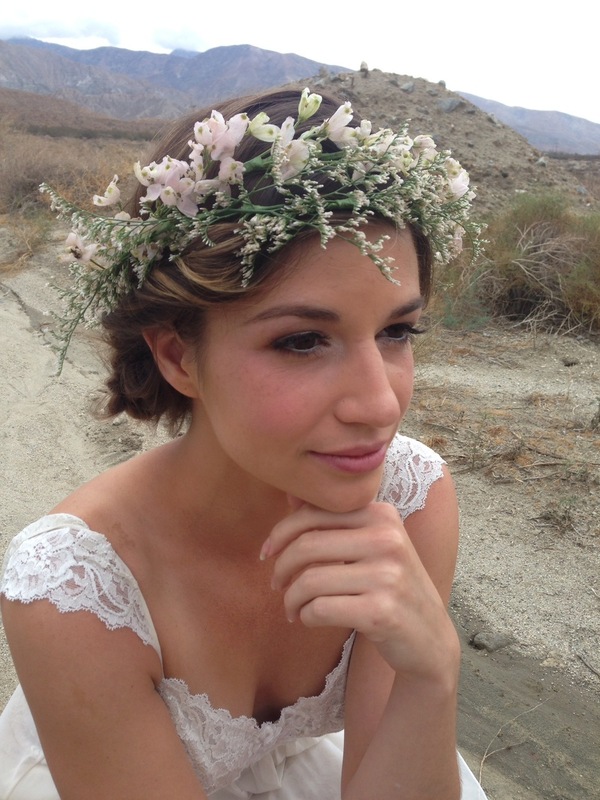 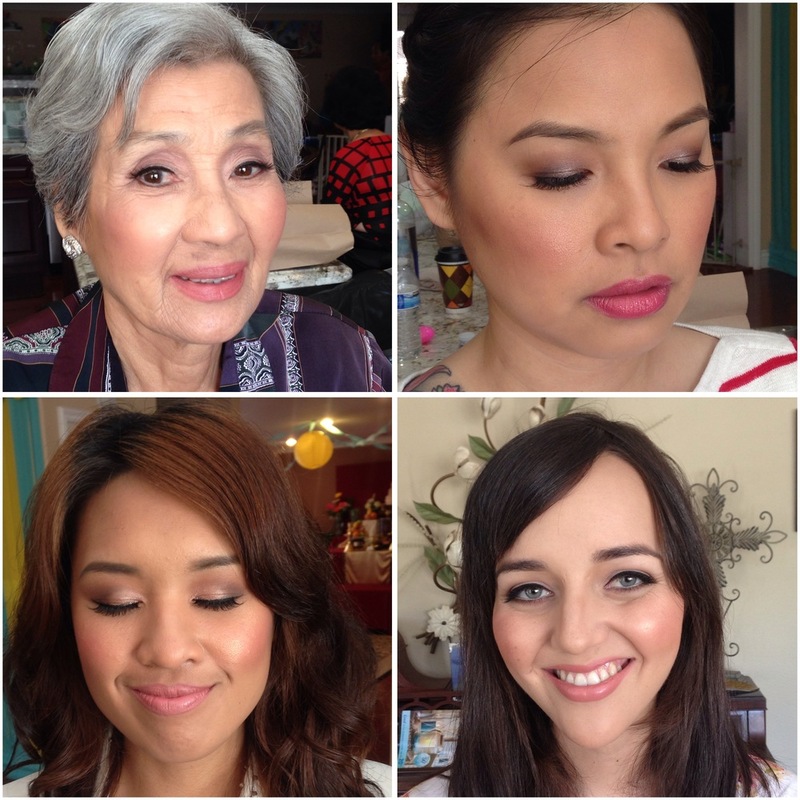 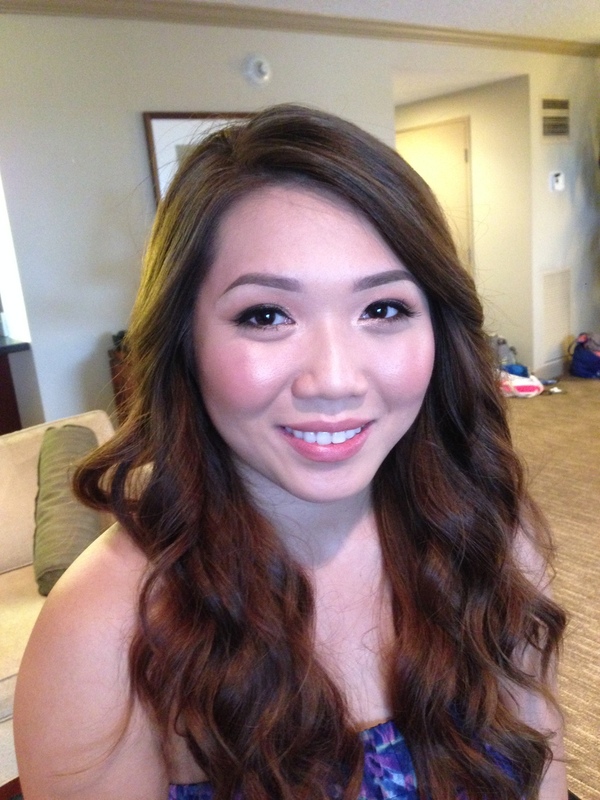 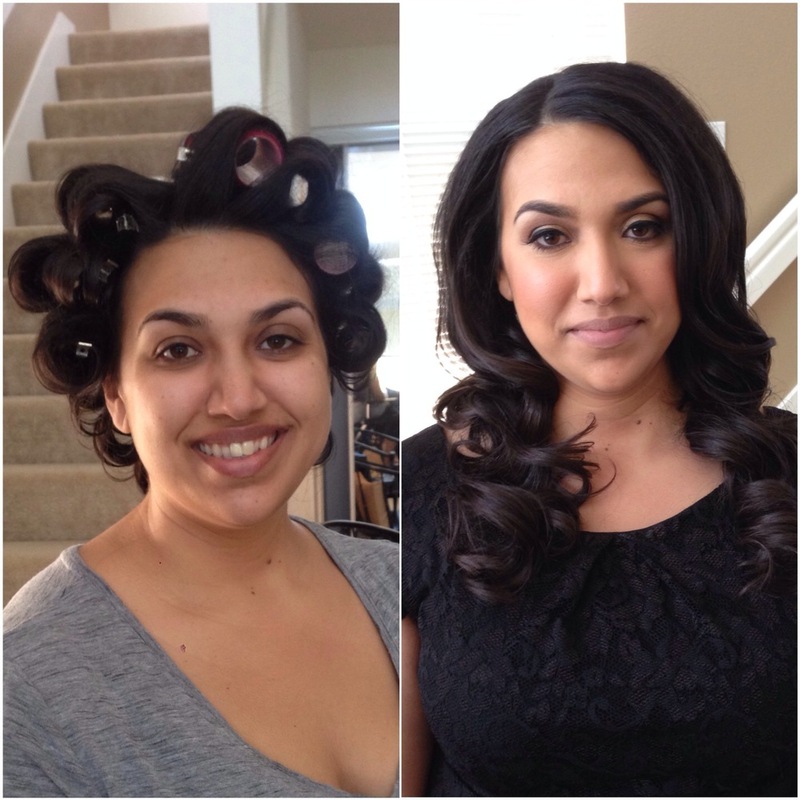 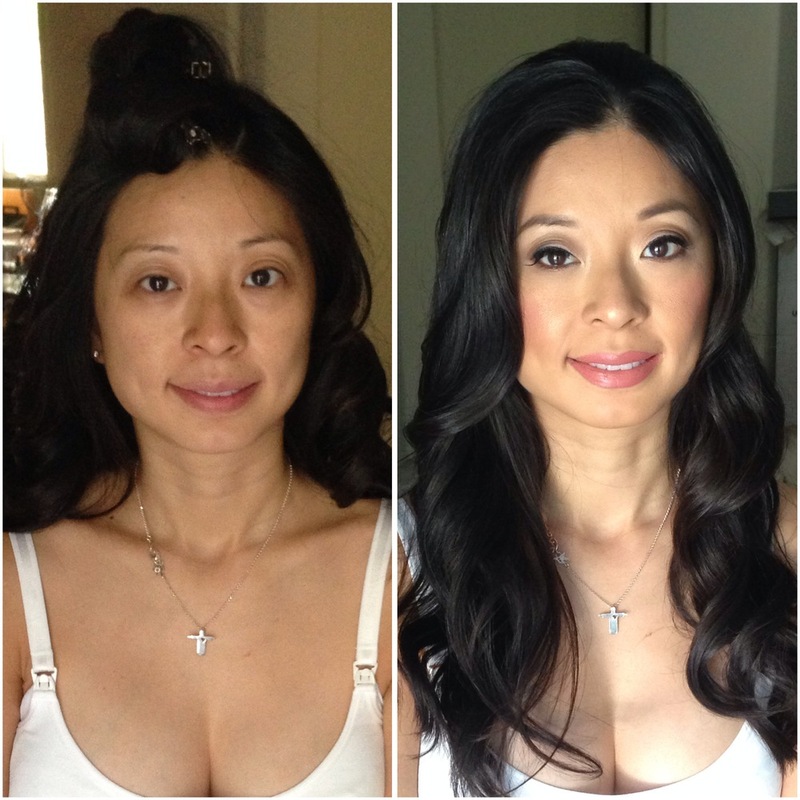 At Vivian Tran Makeup Artistry, we are fully honest and want to show you our work before and after your session with us. 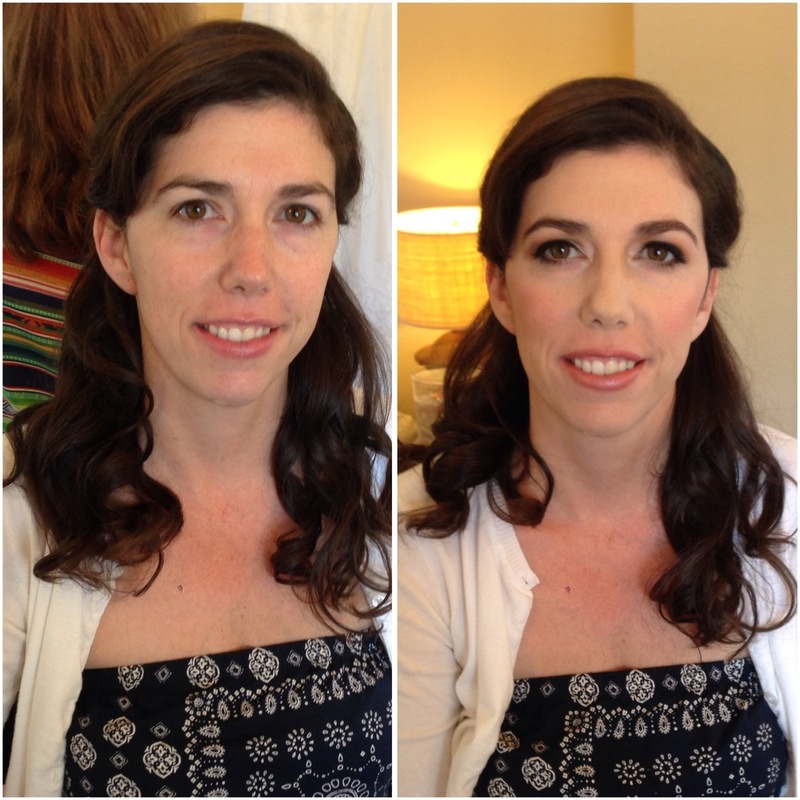 The integrity of our makeup artistry is very important to us so for these before and after photos, there are no Instagram filters to hide behind and no fancy cameras and lighting.